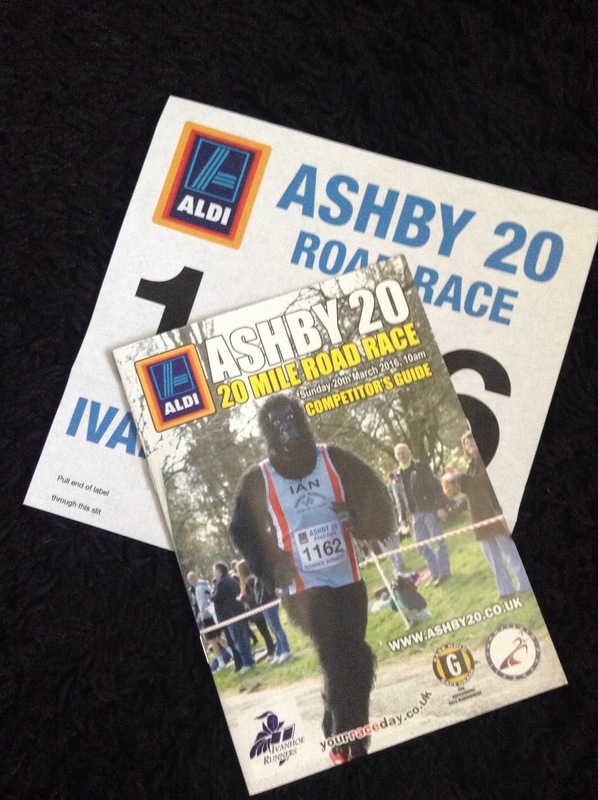 This weekend it is the Ashby20 – a twenty mile road race against a Gorilla. I’m not quite sure what the whole gorilla thing is about to be honest. I guess it’s just a little side show. The Ashby20 – Because nobody lokes the last 6 miles of a marathon, anyway. I did this race last year in preparation for my Huddersfield marathon because it too has a few hills. I can’t remember much about it actually – MY REVIEW IS LINKED HERE – so I might read it again myself before the weekend. Or I could just read part 2 of this post (but that’s some kind of weird existential stuff going on there as I won’t have written it until after I’ve done it). I would probably be even more interesting if I was playing in a competitive tennis match on Saturaday – tomorrow – the day before this twenty miler. 1) I won’t set off like a mad thing like I normally do at the beginning of races. 2) I’ll have a fairly reasonable pre-prepared excuse for when it all goes a bit belly-up! Yay – that’s what it’s all about folks – “Go hard…or at least have a reasonable excuse lined up“. Because of this hightened level of physical activity this weekend I’ve been eating super-healthily ‘carb loading’ (and we all know that that basically means beer and doughnuts). Sunday really could be very interesting. It’s not that I haven’t done any training for this, by the way. I ran a lot of miles last week, I’ll have you know. I seemed to do a lot of 6 to 10 mile runs as part of a challenge to win a swanky new running watch. I completed the challenge but didn’t win the watch. 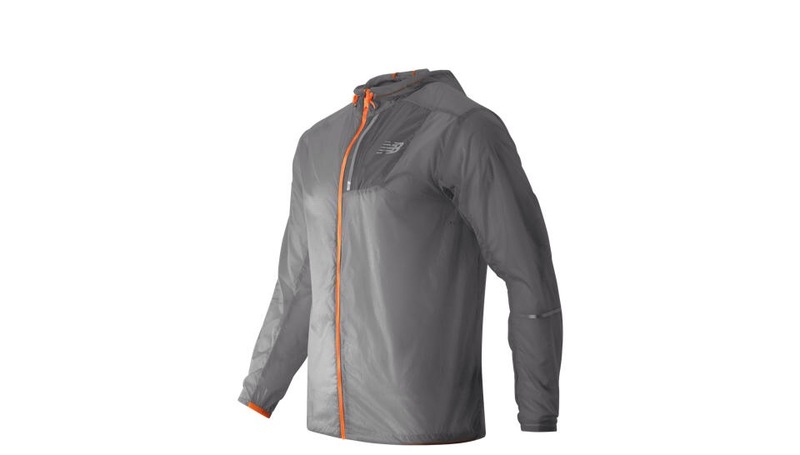 My disappointment at this was lifted slightly when the lovely people behind the PR for New Balance sent me a snazzy Lite Packable Jacket to try. 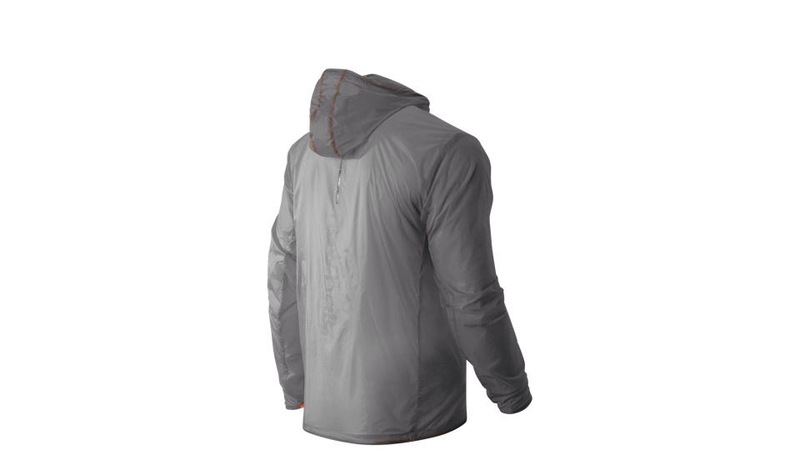 Here is the official New Balance link to the Lite Packable Jacket. Now at no point does it explain why the word ‘lite‘ is used in place of ‘light‘ because it is proper light. It has been constructed by sewing together the wings of ten thousand butterflies using the thread of a silkworm…and it weighs about the same… 99 grammes by my reckoning. 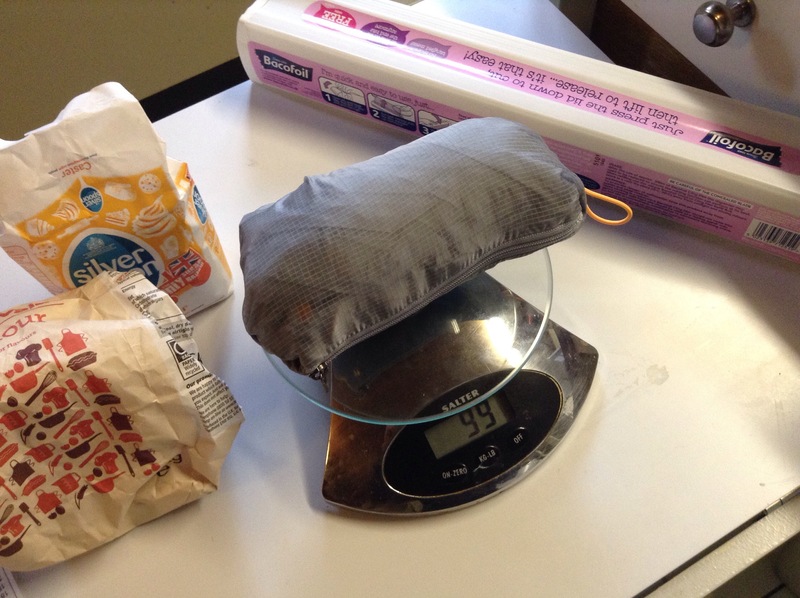 That’s less the weight of the flour required by Delia Smith to make 2 large pancakes before even adding the milk and egg. That’s right – I eat pancakes even after pancake day! 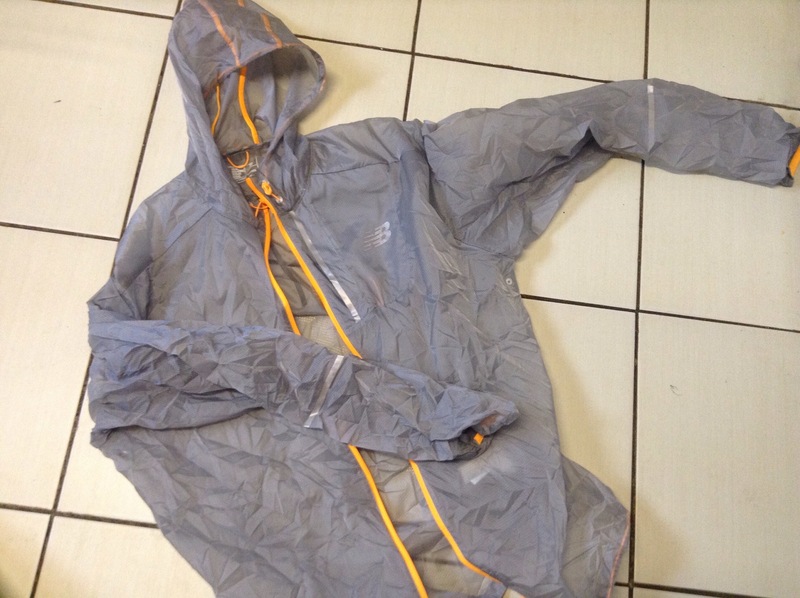 Seriously though, this is so packable and so light that I wouldn’t think twice about taking it with me on a long run and tucking it into a running belt. It will definitely be coming with me to the Ashby20 on Sunday and while everyone else is there keeping warm at the start line in their black bin-liners with holes cut out for the head and neck like some kind of evil 1980s karate henchman, I shall be ready to strut my stuff on the catwalk of running style with my Lite (light) Packable offering. Oh yes. Have a good weekend folks. I’ll (eventually) get round to part 2 some time soon after.